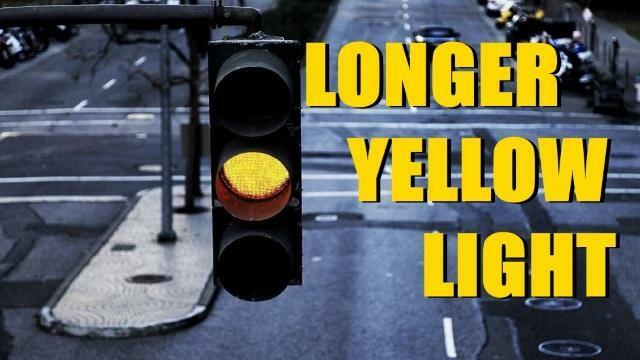 Increases the time of the yellow lights to 4.5 seconds. Construction zones with a temporary traffic light, remain 2 seconds. I am aware of the fact that scs changed the time of the yellow lights to 4 seconds. For me, it felt less than that and it turned out that it was still 2 seconds. So if you feel that the yellow lights are too short, use this mod.